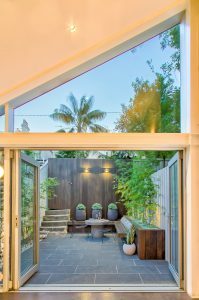 Stone Lotus Landscapes is a full service landscape company based in Sydney’s Eastern Suburbs. 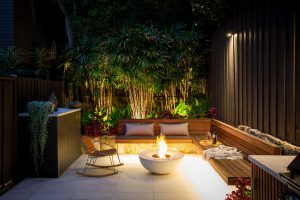 They provide their client’s with a wholistic landscape solution, taking their client’s on a journey from initial consultation and design concepts, through to construction, outdoor styling and ongoing maintenance. Founder Andrew Sidie, is a qualified landscape designer and horticulturist with over 15 years industry experience. Stone Lotus Landscapes was born out of Andrew’s love for the outdoor lifestyle and a desire to share this with his clients. 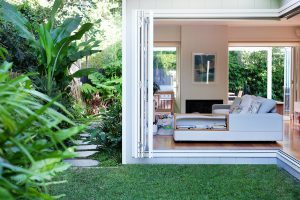 Andrew enjoys creating inspiring and practical outdoors spaces that not only add value to a property but also his client’s lifestyle. Stone Lotus are client centric in their approach. 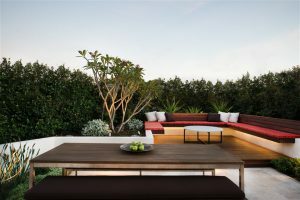 They see their role as to help develop their client’s vision into a beautiful, tangible outdoor space that utilises smart design concepts, quality materials and craftsmanship and is tailored to their client’s needs and tastes. “Collaborating with our clients and being part of that journey with them is so rewarding and fulfilling. By taking care of all aspects of the project, our clients can have one point of contact throughout and we take what is an overwhelming and time-consuming project for our client’s to manage and turn it into an easy seamless process, that delivers an outstanding outdoor space that is complete and ready to be enjoyed ” Andrew, Director. Pruning and hedging, soil improvement & fertilising, mowing, planting and mulching, pest and disease control, decking restoration and cleaning of hardscaping surfaces. Sydney Eastern Suburbs, Inner West, North Sydney and Lower North Shore. 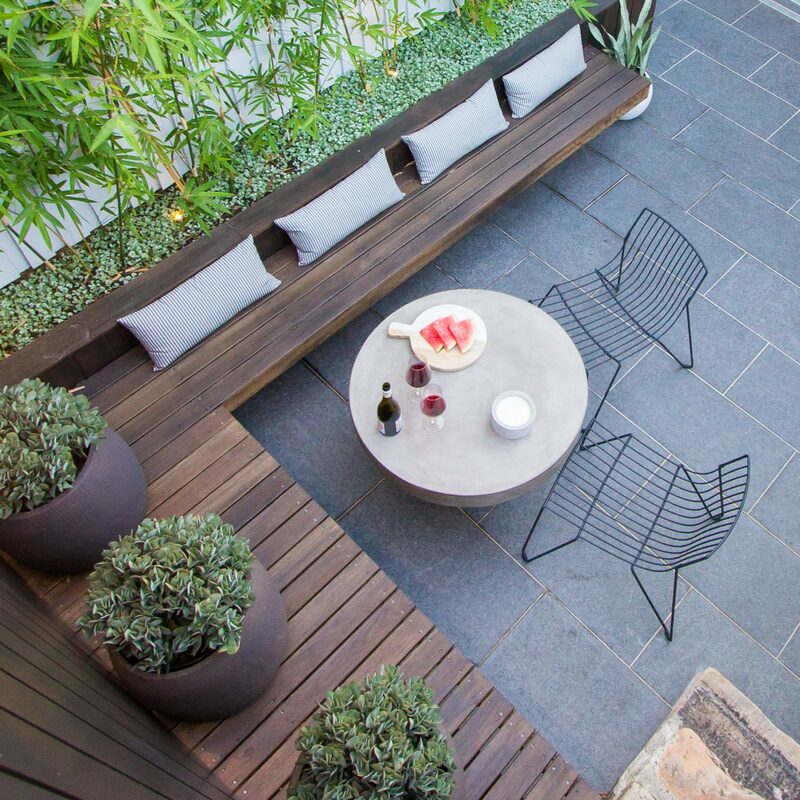 ← LANDSCAPE ARCHITECT, DESIGNER OR CONTRACTOR? WHO DO YOU USE FOR YOUR LANDSCAPE PROJECT?